Waterfalls and Pools are the feature for this 20 acre gem! There is an access road that leads down to farmable areas within this farm with existing fruit trees, and what I call base camp. 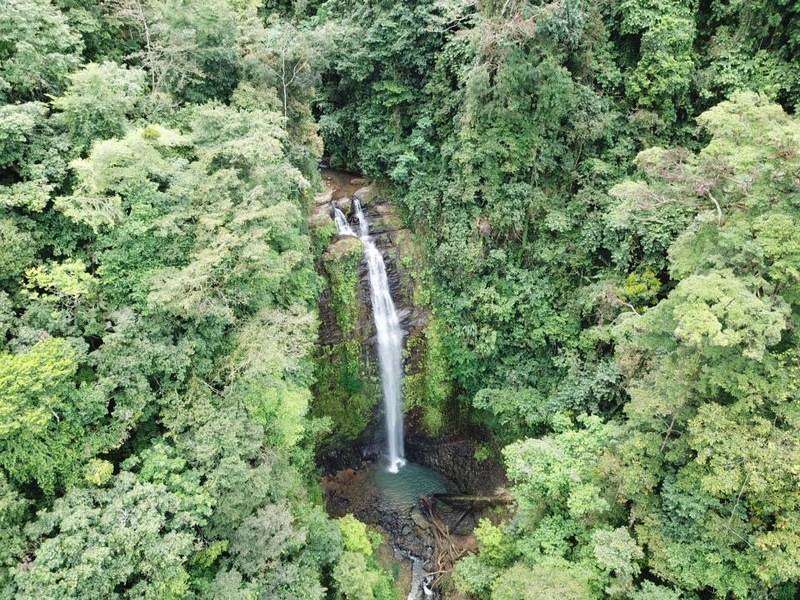 From base camp there are a network of trails that lead you to four different amazing waterfalls with swimming pools below each one! If you are seeking a property to do a retreat center, or boutique mountain lodge and be surrounded by nature and waterfalls, look no further! This one checks all your boxes and then some! Located up at a higher elevation where you get the cool breezes, and huge majestic valley and waterfall views! Within close proximity to the beaches of Dominical and the city of San Isidro, and very close to mountain village of Tinamastes where the local organic farmers market is held on tuesdays of each week. 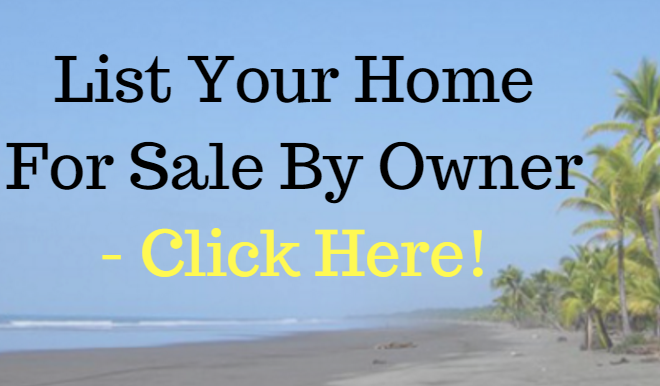 This one will not last long, and seeking a good steward to the land is important to the seller! Are you that person? Do not hesitate to contact me to set up an appointment to view.